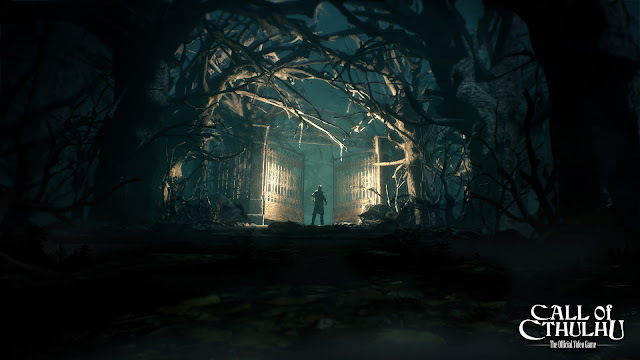 Developed by Cyanide Studio Call of Cthulhu offers a mix between RPG and investigation, all while combining horror and stealth elements. In Call of Cthulhu, players will control Edward Pierce, a former veteran and private investigator in 1920s Boston. Pierce will be investigating the tragic and mysterious death of Sarah Hawkins and her family in Darkwater Island. The games E3 Trailer showcases this disturbing Island and the eerie Hawkins Family Mansion, and gives a glimpse at how the intensity of the investigation will slowly start chipping away at your Sanity. Call of Cthulhu will release in 2017 on consoles.